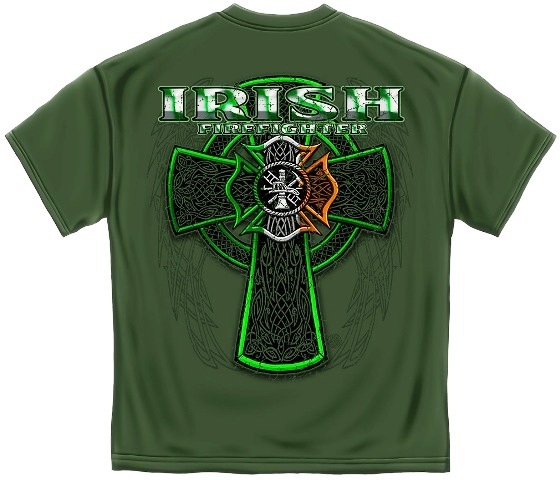 Show off your heritage! 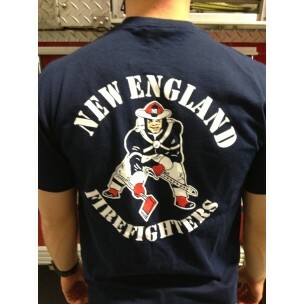 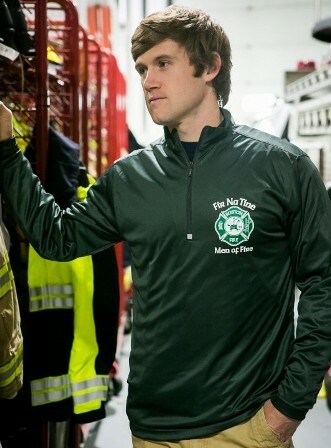 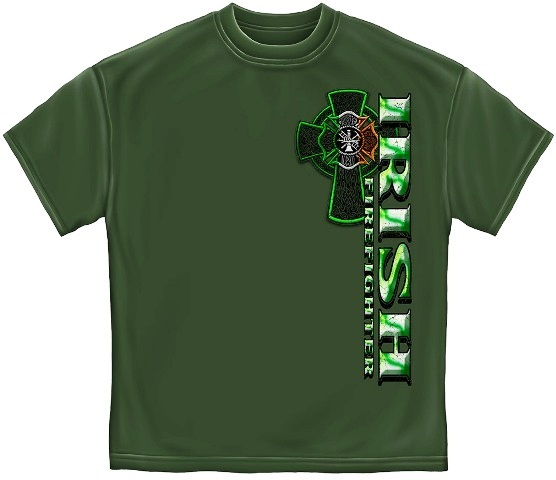 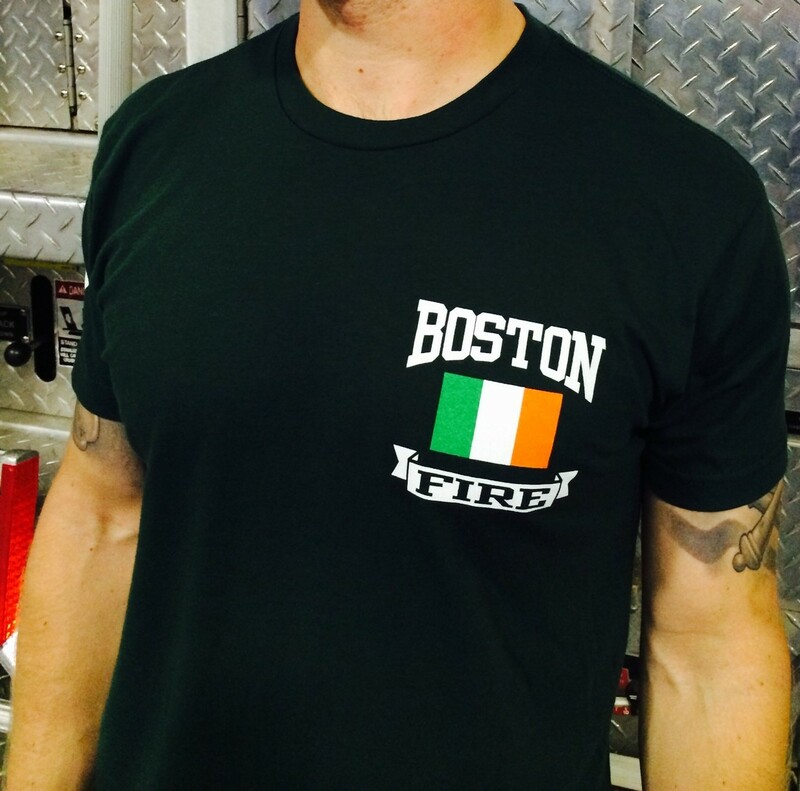 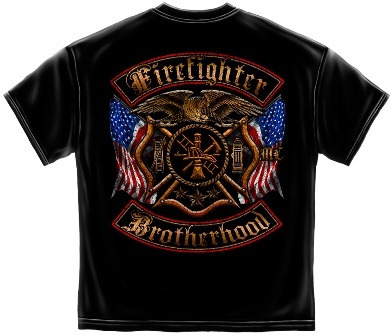 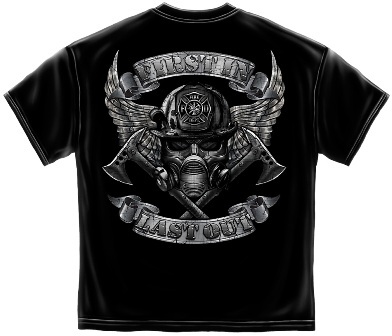 This dark green Irish Firefighter tee shirt has a Maltese Cross in the center of a Celtic Cross with the words "Irish Firefighter" above it on the back. 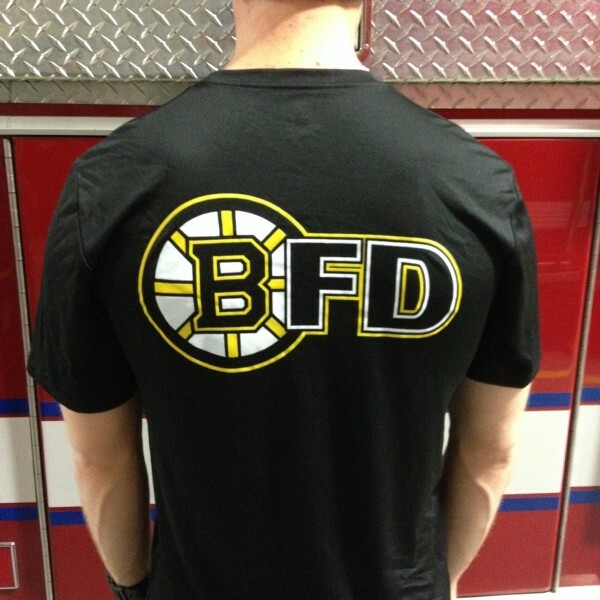 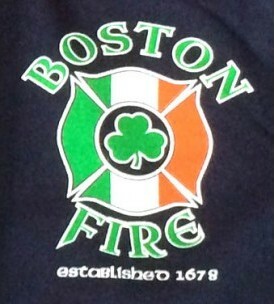 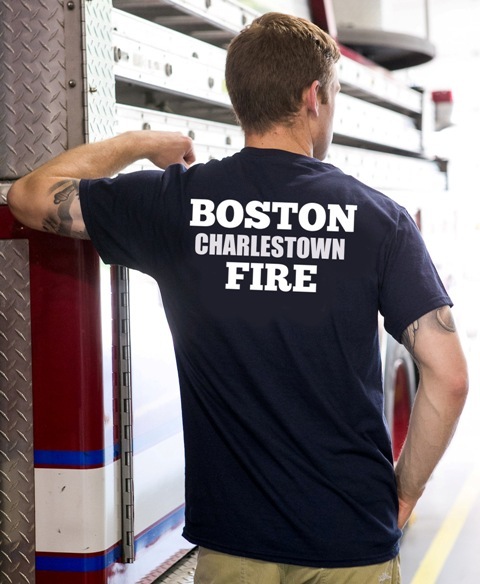 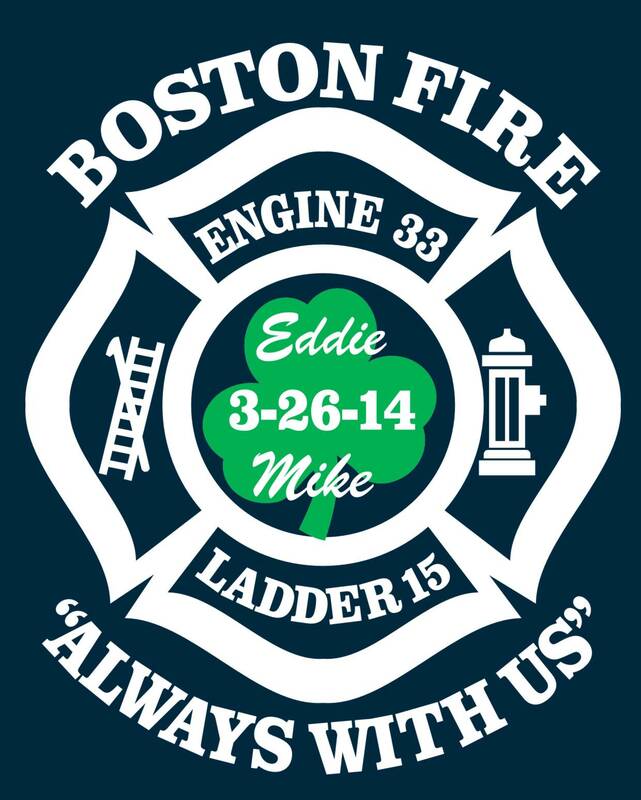 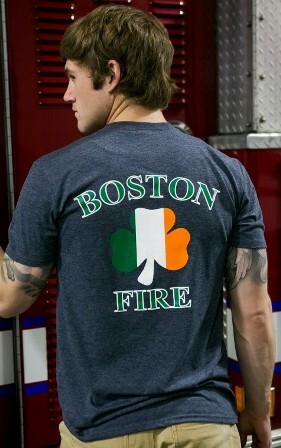 A small Celtic Cross and Maltese Cross adorn the front with "Irish Firefighter" running down the right side. 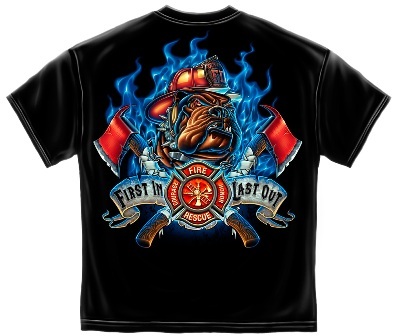 Gildan 100% cotton tee shirt.